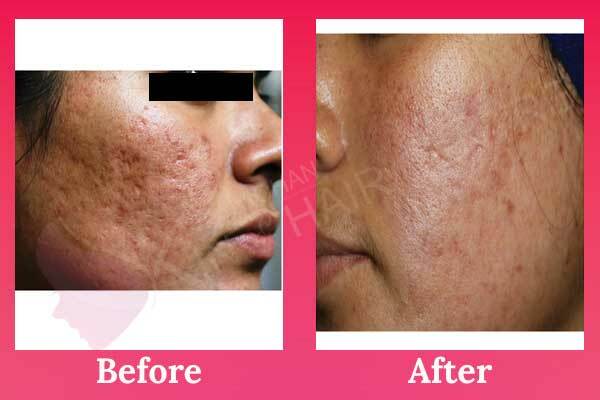 Laser treatments or laser resurfacing is a type of cosmetic procedure where concentrated beams of light are directed towards the skin on any part of the body to remove wrinkles, scars, or any other unwanted irregularities. 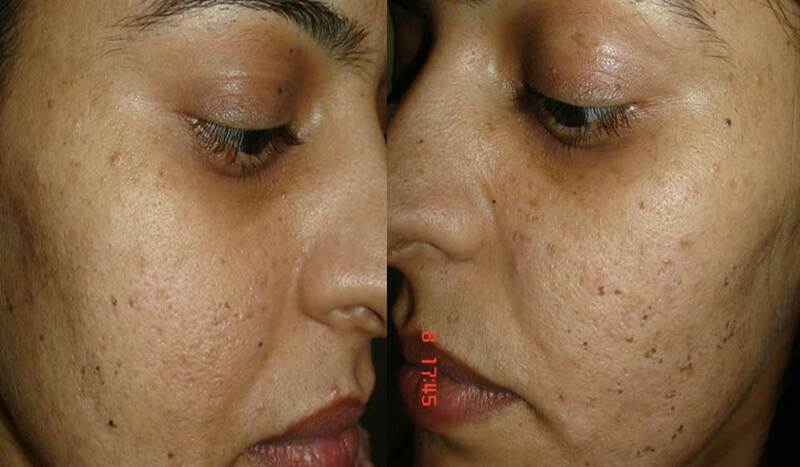 The procedure completely removes any blemish or any other lumps on the skin. 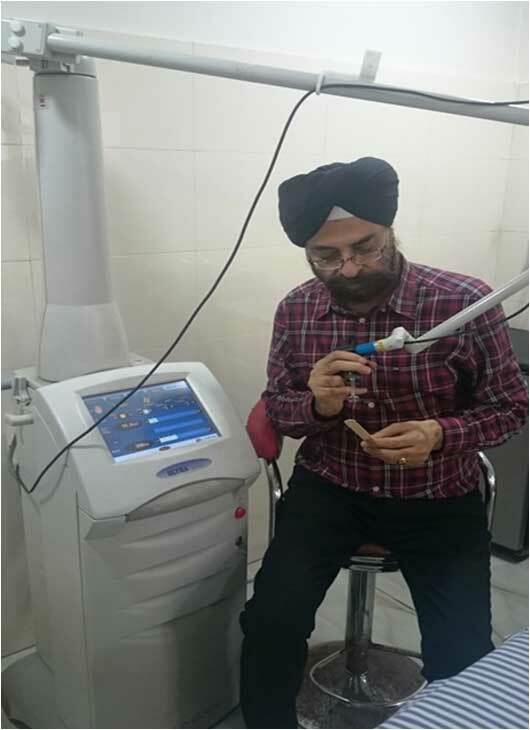 Laser treatments are commonly performed on men and women in the USA, Australia, India, using advanced equipment. 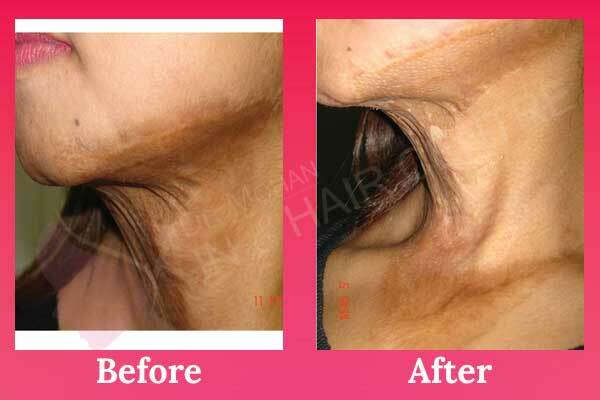 The length of the treatment depends on the type of skin problem being treated. 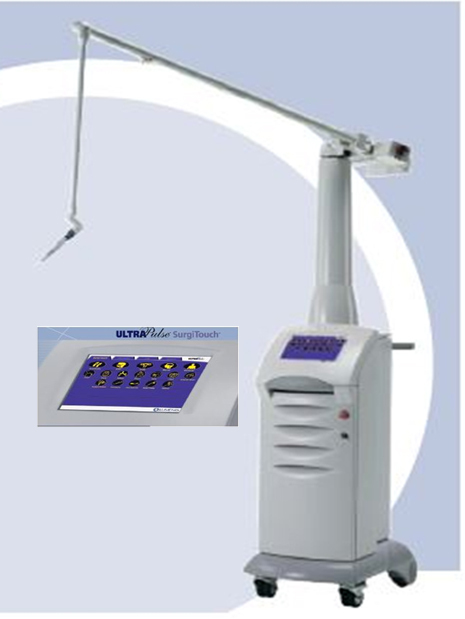 The energy is delivered in the specific area of the body with the help of an Ultrapulse. 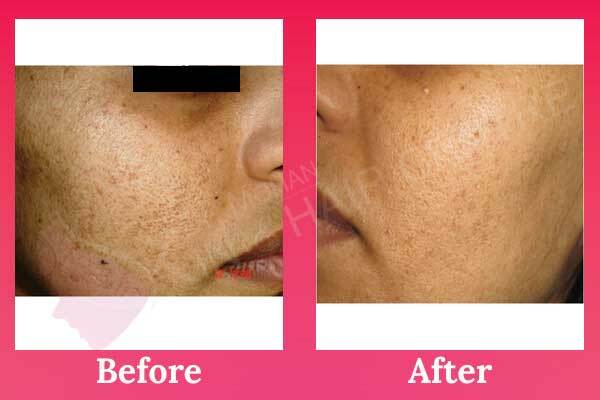 The energy exerted on the skin causes damage to the affected region washing it away. 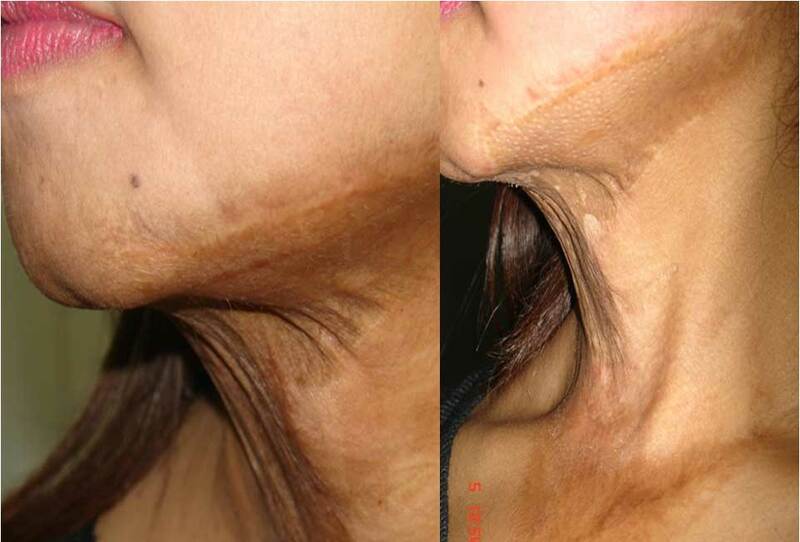 After a number of treatments, the scar or burn will disappear, leaving a well formed smooth area. 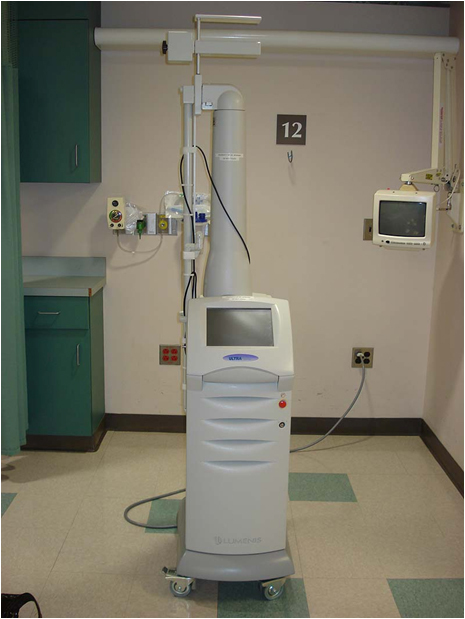 Why use ULTRAPULSE CO2 LASER? 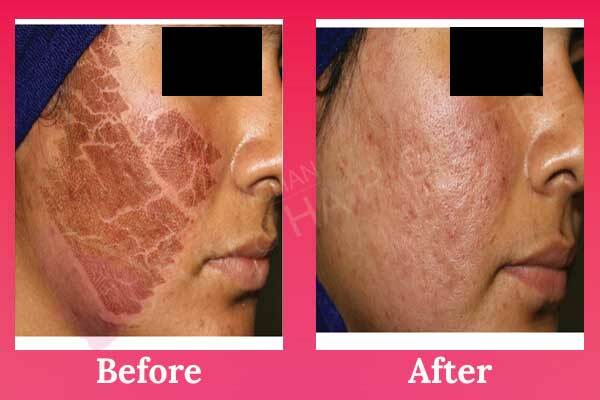 It is a modern technique highly recommended for complicated skin problems like acid attacks, burns and so on. 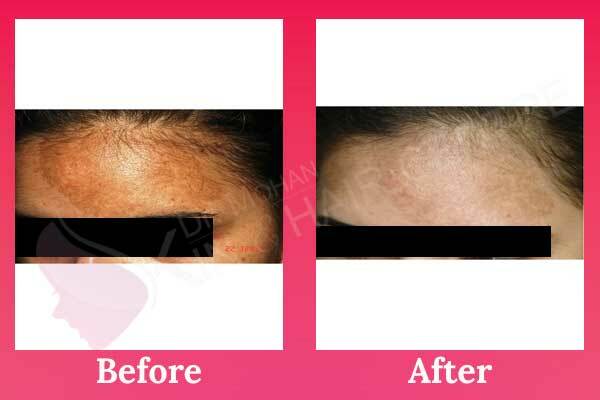 This type of laser resurfacing is used in cases of moderate skin conditions like burns, dark patches, acne scars, and wrinkles. It may also be used as the dermatologist can observe. 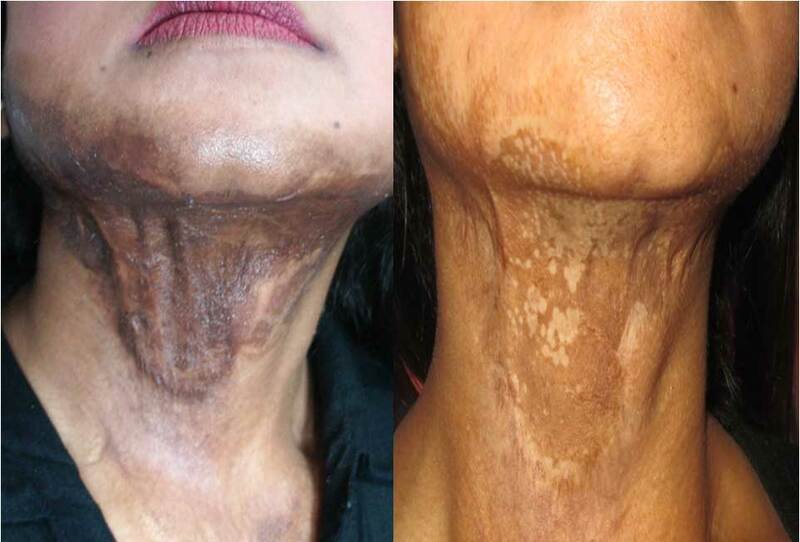 This technique directs less concentrated pulsating beams to the damaged skin, removing layer by layer and at the end, there is a new skin formed. 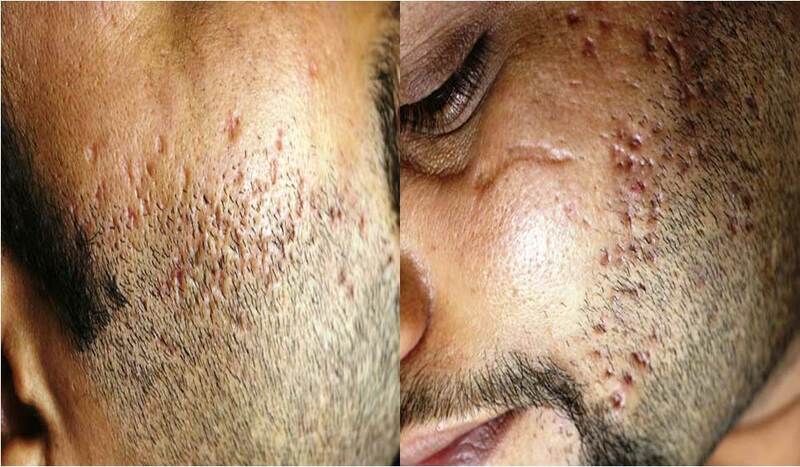 This particular type of laser treatment causes less effect of the heat. 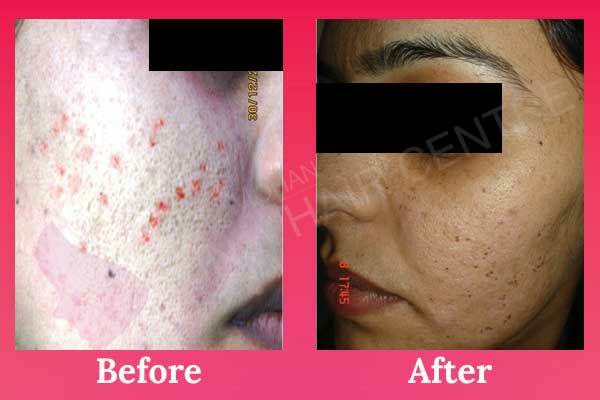 There will be minimal bruising, swelling and redness that disappears after a one week or with some days. It is completely an outpatient procedure, so you will return home on the same day. 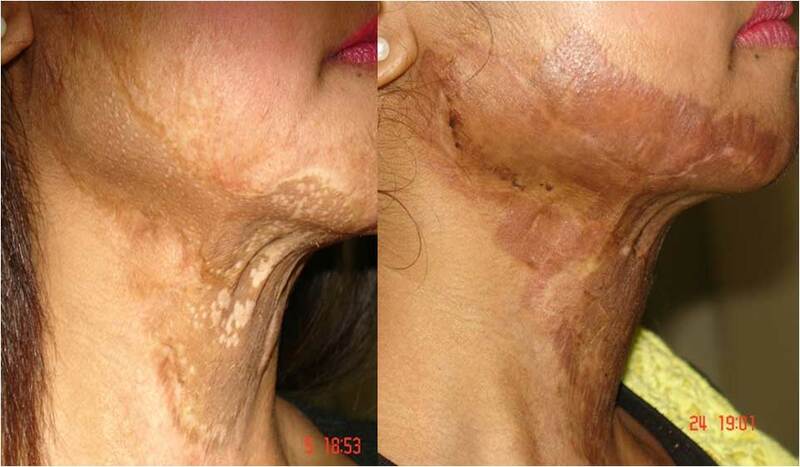 Why visit Dr. Mohan at Mohan Skin Disease hospital?